For KJ-CZ GBBP / KJ-KC02 GBBR. 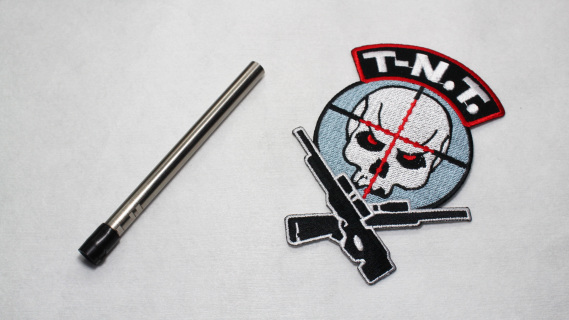 You must to try the T-N.T. APS-X HOP-UP System!! Just simple install steps , then you can see the significant results!! In the case does not raise the kinetic energy , but effective range can improve about 40 % to 60%!! 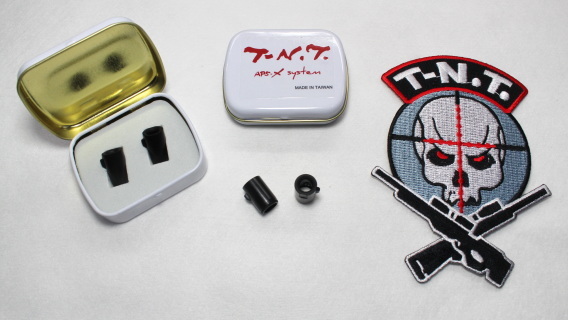 Want to turns your airsoft guns as the best weapon on the field? 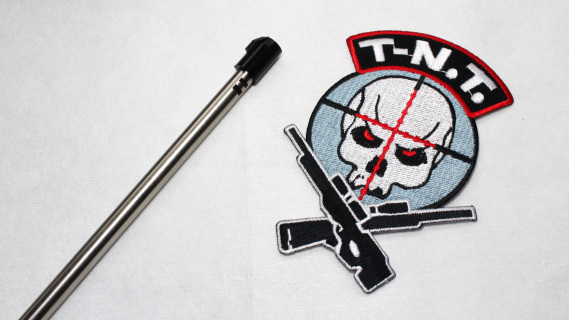 『T-N.T. APS-X HOP-UP System』is your best choice!! 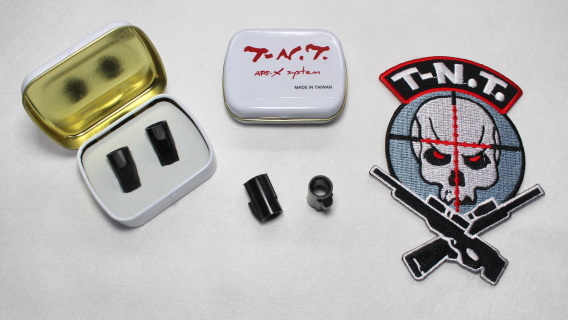 ●All products are recommended to have DIY ability to make fine adjustments and modifications. 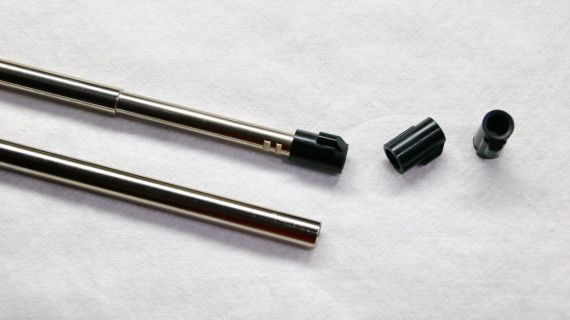 ●Replacement of kits does not mean that can solve all the original parts of the issues, sometimes still have to modify the other components to achieve the best performance.